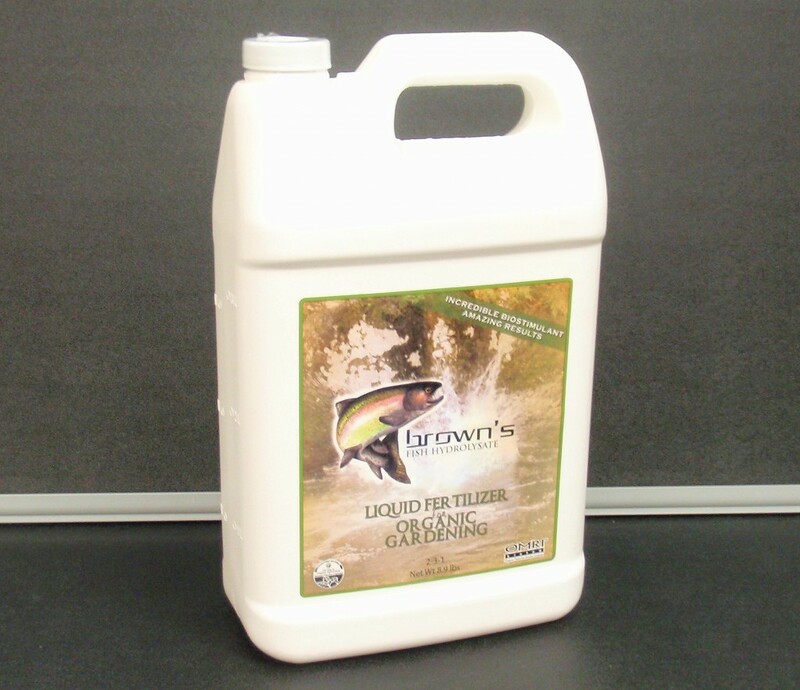 Brown’s Fish Hydrolysate is an organic, all natural, highly nutritional, protein fertilizer. 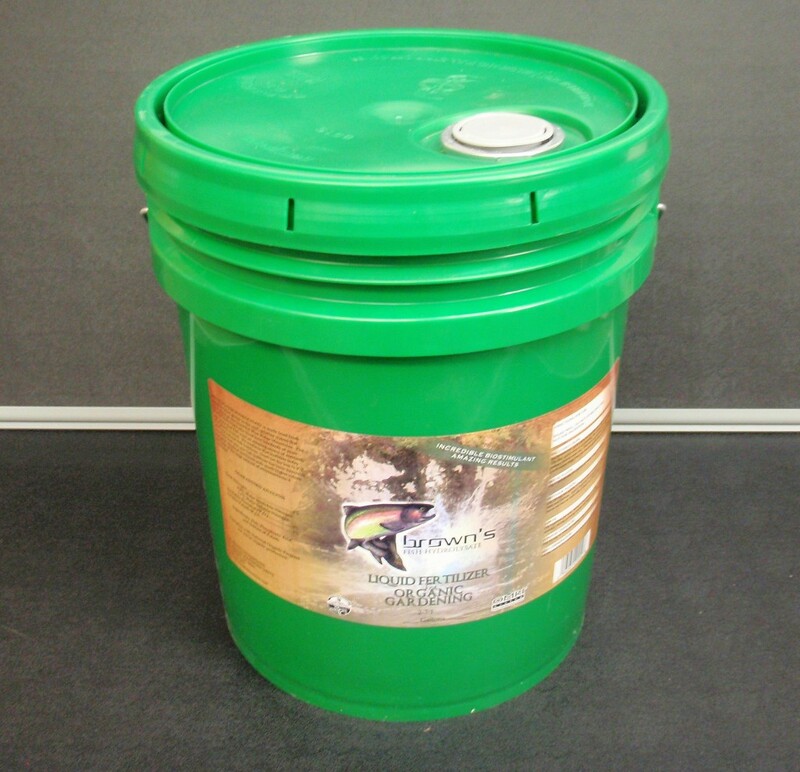 It is packed with micronutrients and amino acids that the soil and plants need. 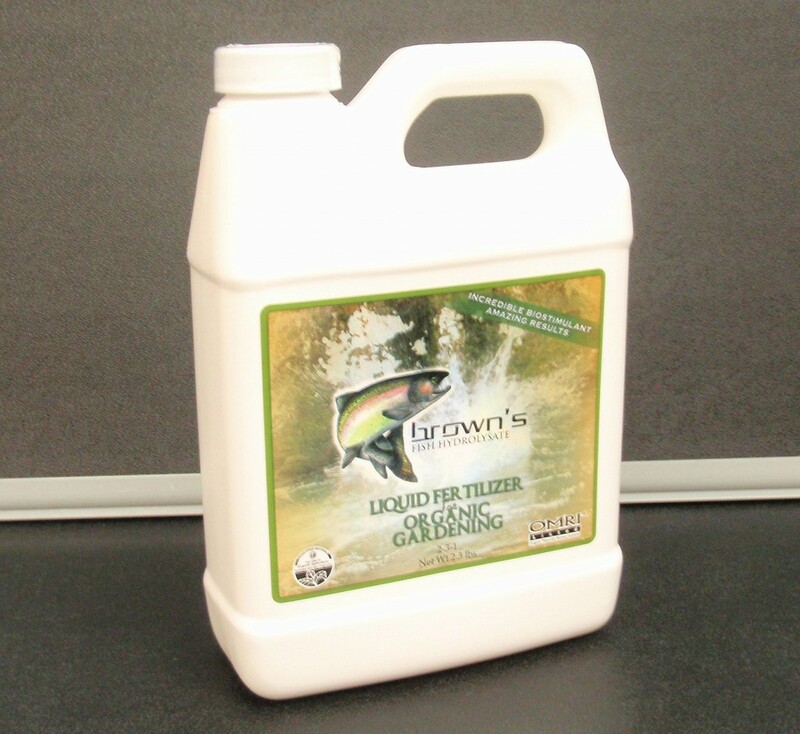 Brown’s Fish Hydrolysate is produced using a cold process, which uses the natural enzymes in the fish to digest the fish from a solid to a liquid. The filtered liquid is kept in a large stirring tank ensuring a consistent product. Before the final packaging it is filtered again through a 120 mesh screen to ensure that it may be sprayed without risk of clogging. The result yields a safe, stable and easy-to-use product for our valued growers. 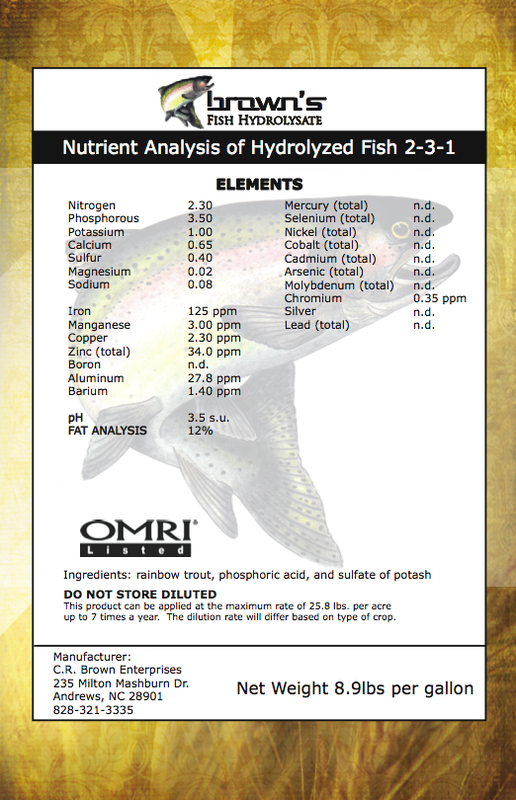 Our product has very competitive prices when compared to any fish hydrolysate on the market. 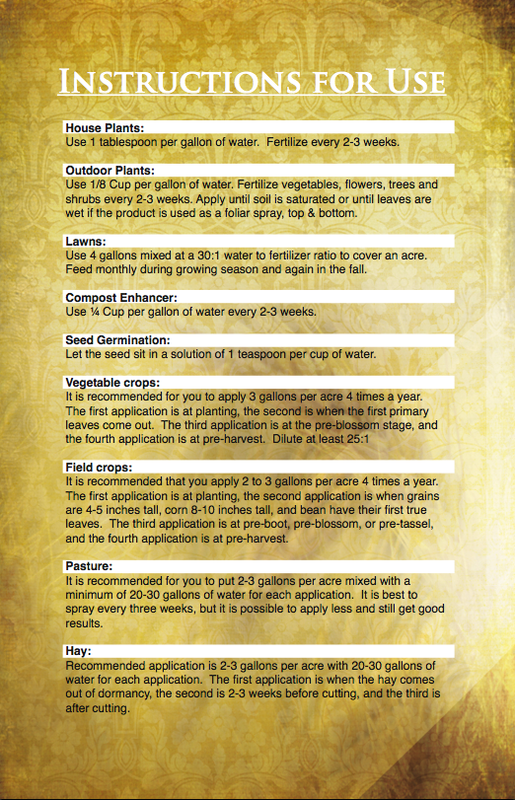 To be such a high quality, organic fertilizer, we feel like its hard to find a better deal. Also, the larger the amount of fertilizer bought, the better the discount you will get. So feel free to give us a call and inquire about our larger quantities. We here at C.R. Brown Enterprises appreciate your interest in our product. 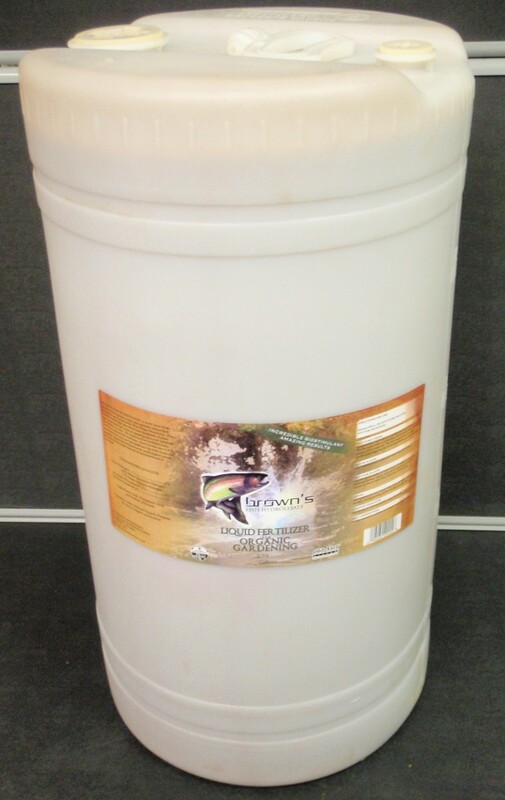 Brown’s Fish Hydrolysate – 5 gallon bucket. Brown’s Fish Hydrolysate – 32 oz. Call for pricing on the following products as well!